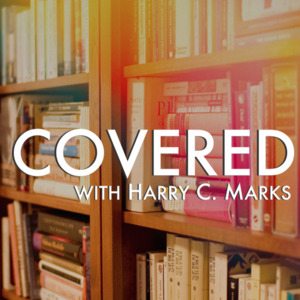 Harry Marks of Curious Rat fame launched a new bi-weekly podcast called "Covered" on Monday. It's focused on books and the writers behind them. The first episode, which features an interview with Anthony Breznican, the author of Brutal Youth, is quite good. I've long felt that podcasts could be a great medium for book discovery, and I've occasionally discovered great books through individual episodes of podcasts like The Incomparable. I'm excited to now have a show that both focuses squarely on this topic and provides a more direct link to authors. I find that knowing a little bit about a book's author and how they approached the writing process really enhances my reading enjoyment. Go check out Covered on the Fiat Lux podcast network.